Free "best friends" charm with your order. 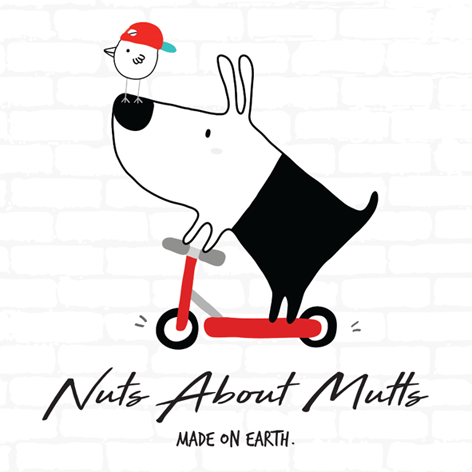 The Nuts About Mutts Comfort collar is soft and comfortable with neoprene padding. D-ring at the base of the handle - Attach keys, poo bag dispensers, etc. MATCHING HARNESS (DETAILS TO FOLLOW). 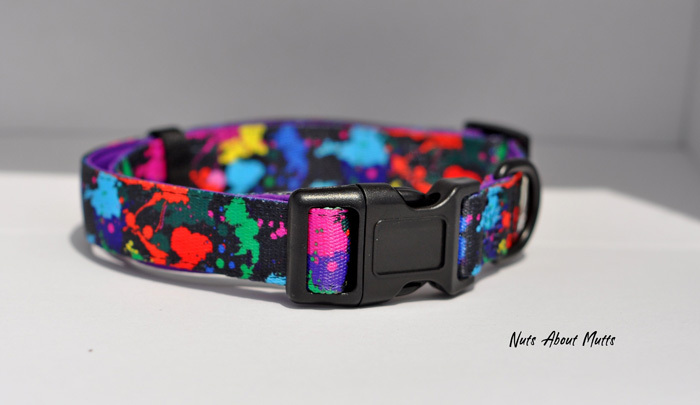 Every collar, lead or set comes with a free "best friends" charm.